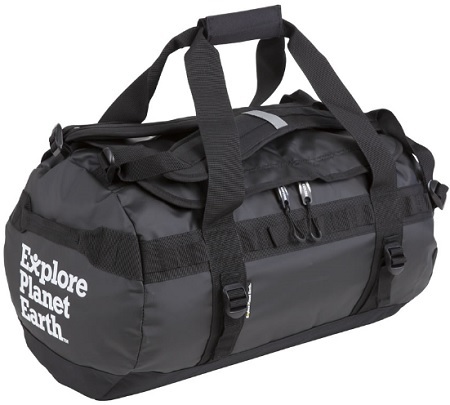 EPE Pisces Waterproof Bag 80 litres has a large main zippered compartment and front pocket. Has a removable padded carry strap. Made from waterproof PVC.